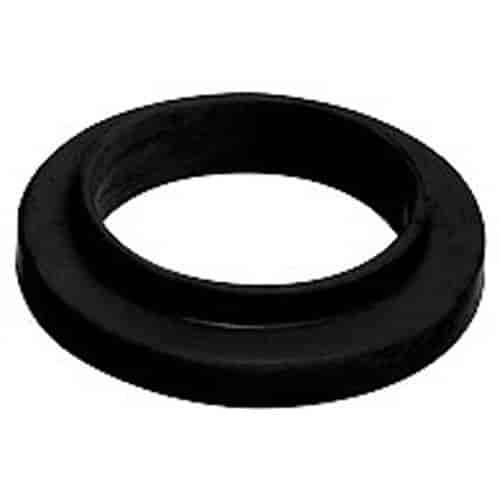 Belltech offers an exclusive coil spring spacer system engineered with spring contours to dissipate the spring load evenly over the whole spacer surface. Spring Spacer Kits are designed to lift your Jeep or truck. This could be used to lift your factory ride height as well to adjust an existing lowering. The ease of installation makes Belltech coil spring spacers a great lifting solution! Leveling Spacers will raise the front of your truck to the same ride height as the factory rear springs. Does Belltech 4930 fit your vehicle?